Hello lovely readers, welcome back to The Events Designers latest blog post. Today the sun is beaming through our office windows, the warm Summer air is lingering and we have the most beautiful bouquet of peonies on our desk = one of our all-time favourite flowers. Who doesn’t love the month of June? Not only is it the start of Summer it’s also Peony season. Spring and Summer brides, we officially envy you! 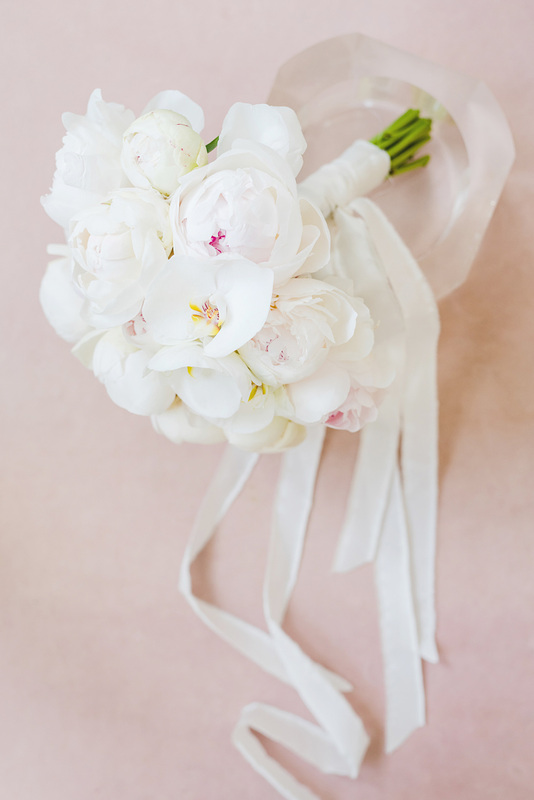 There’s no shortage of pretty wedding flowers right now. 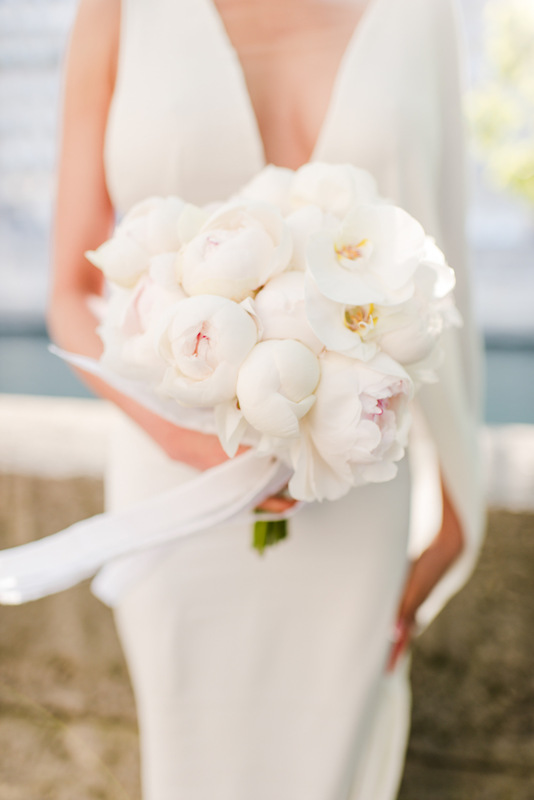 We adore this beautiful all white, hint of blush peony bouquet designed by Luxe Paris Events. 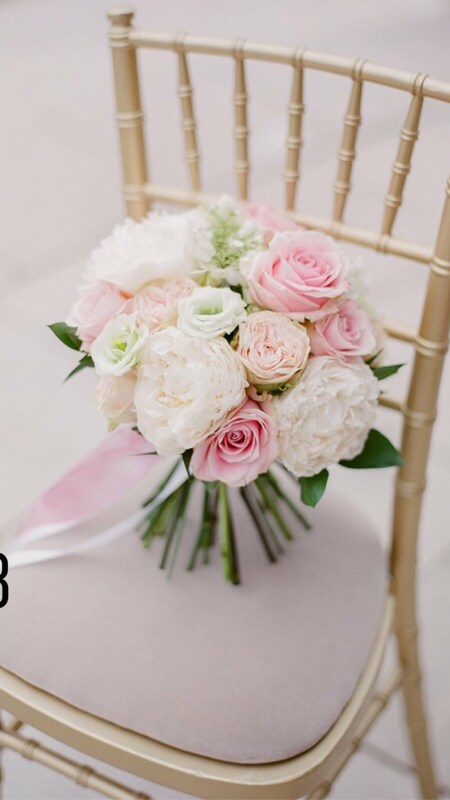 A classic and timeless peony wedding bouquet easing simplicity and elegance. This romantic bouquet of peonies and roses bursting with greenery was the perfect arrangement to this couples English Rose Garden wedding. 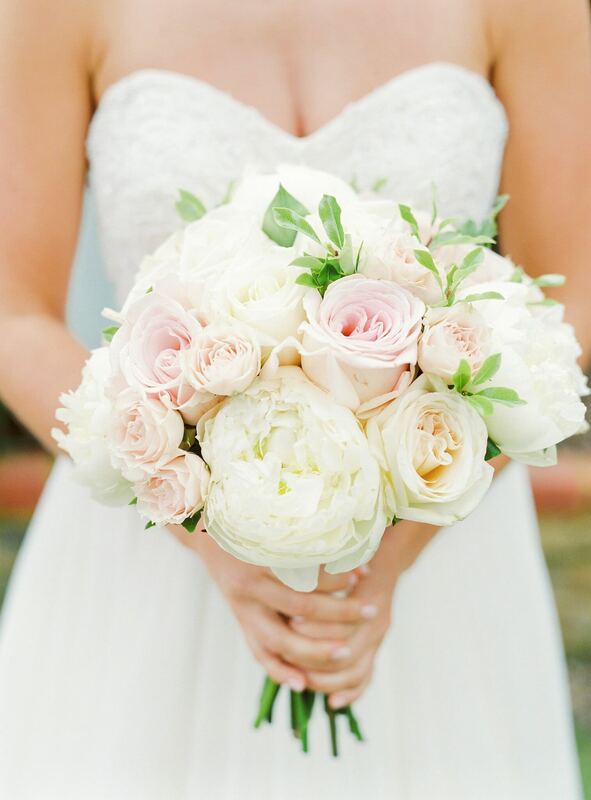 Can you believe this bride grew her own wedding flowers and created this beautiful and simple bouquet? Liz Jones from Blue Sky Flowers arranged this elegant bouquet of peonies and roses – a beautiful bouquet perfect for any stylish bride! 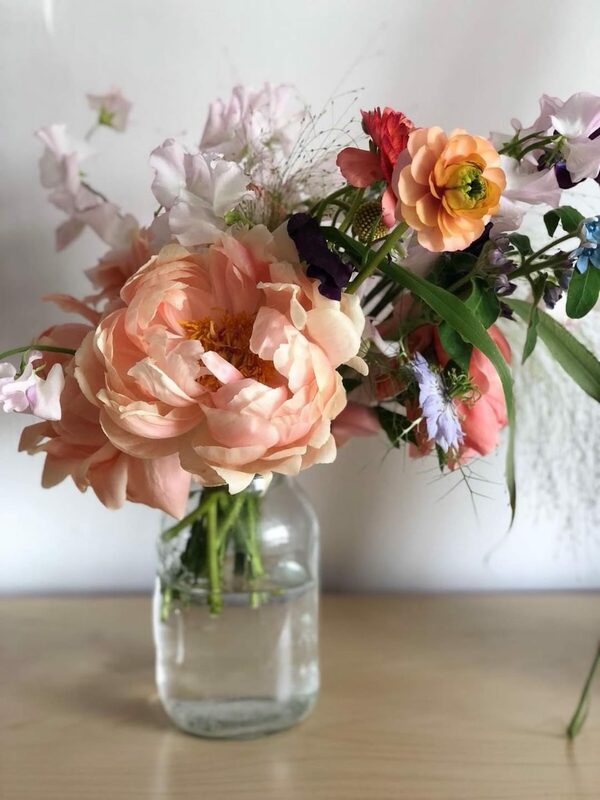 Calling all romantic brides, this wild, vibrant and bold bouquet created by Paris florist, Floraison Paris featuring different shapes, sizes and colours of peonies. Pink pale peonies, pink roses mixed with magnolias create a modern and fresh look here all paired together. Pair pastel and fuchsia pink colour tones to create a vibrant, bold and pretty statement similar to this bouquet. 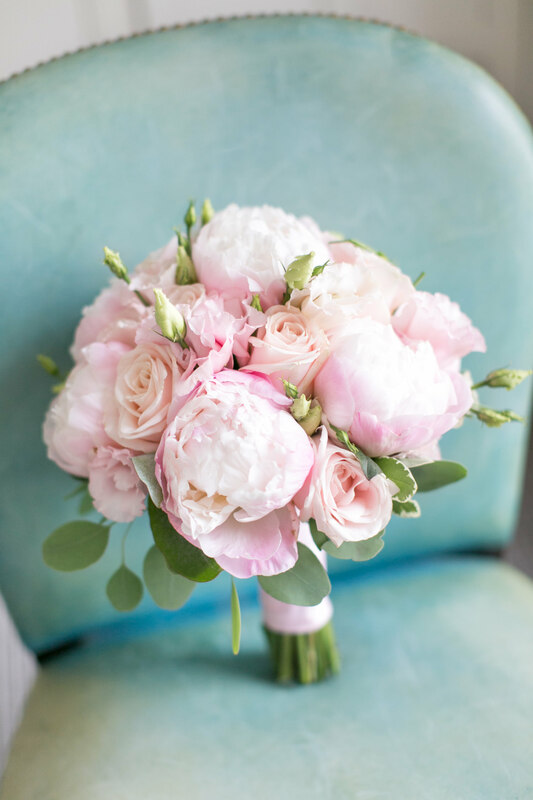 We love this all pink peony bridal bouquet by Libby Ferris Flowers. These big and bold pink and blush peonies are the focal point of this delicate bouquet. 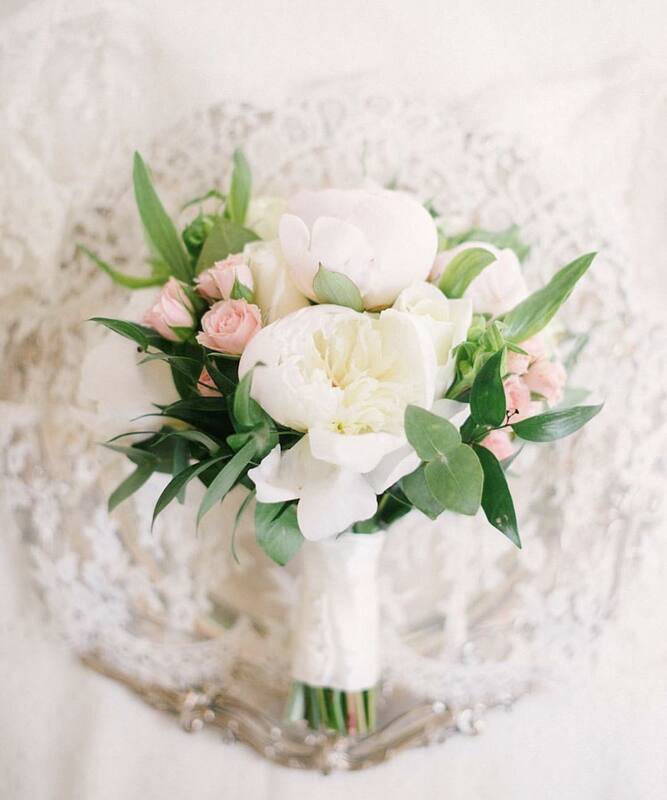 You don’t have to be a classic bride to be a lover of Peonies as shown here. This wild bouquet is one of our all time favourite peony bouquets created by Blue Sky Flowers. 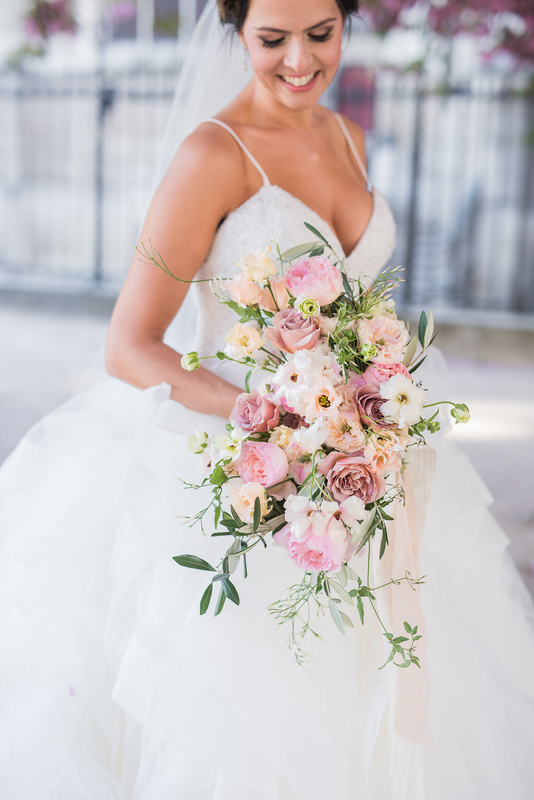 Here this bride decided to use peonies not only in her wedding bouquet but also throughout the whole wedding! Regardless of how and where you use peonies they are unbelievable beautiful as shown in this table centrepiece. 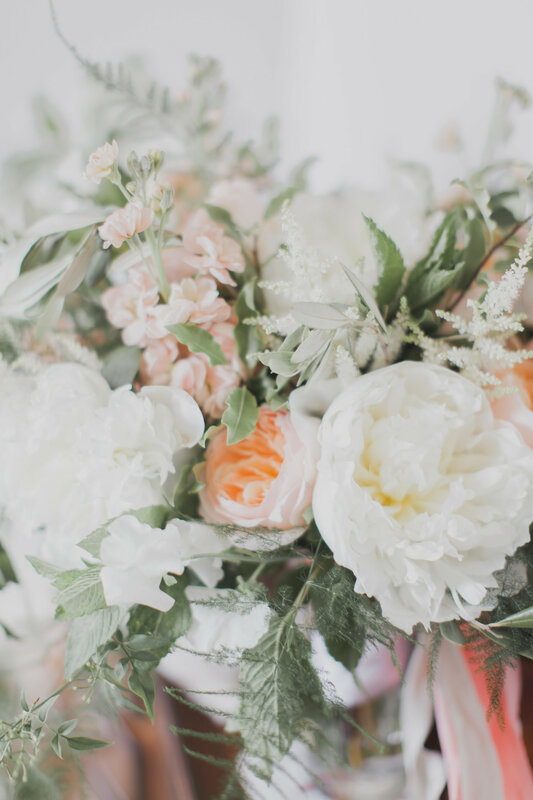 A wild arrangement full of foliage, ranunculus and peach tones does not disappoint. 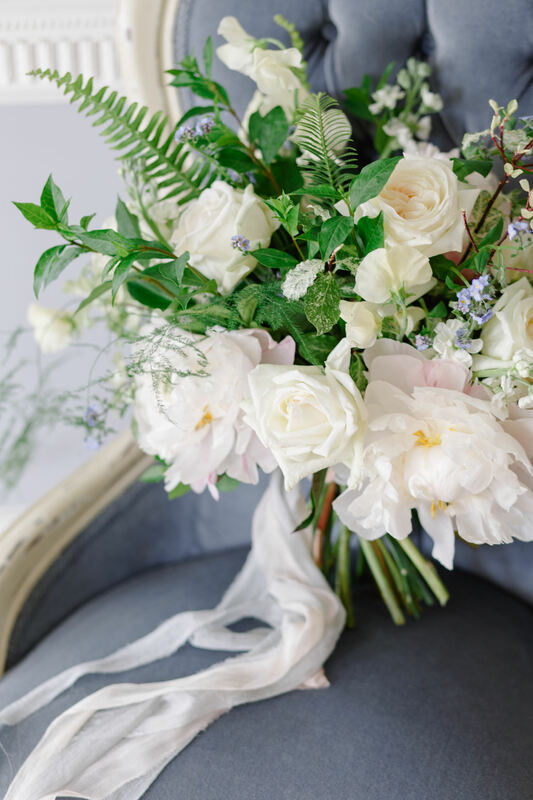 Emma Soulsby created this lush, loose and wild bouquet featuring peonies, thistle and endless amounts of greenery. 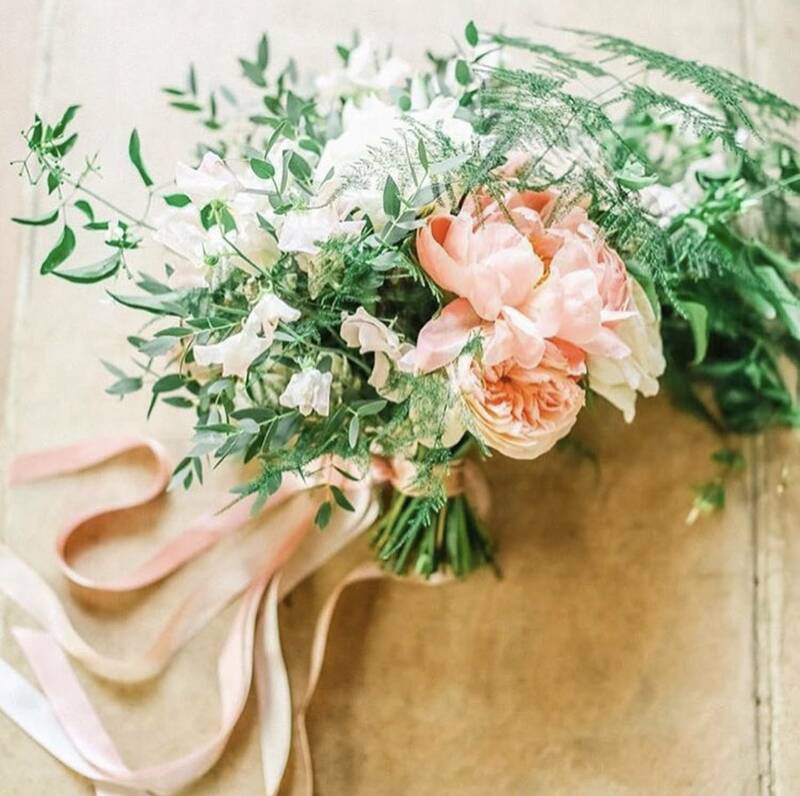 Quintessentially Wild is known for their stunning, natural mixed bouquets and this one is no exception! 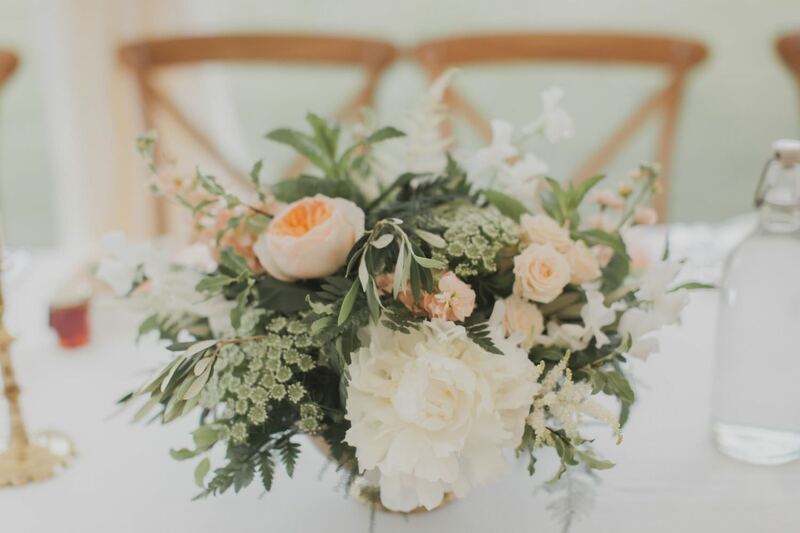 We love the different tones, shapes and styles creating this beautiful and oh-so stylish floral display. 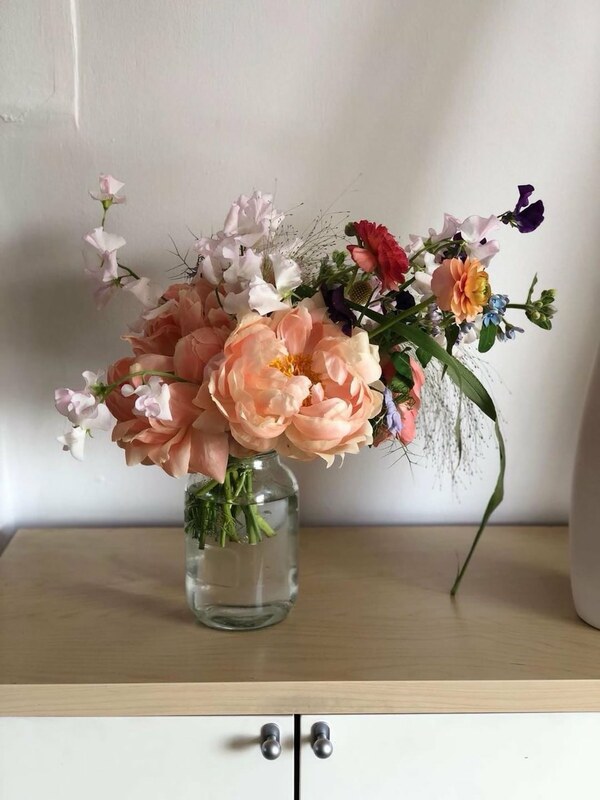 A special thank you to all the inspiring and talented floral designers mentioned in this blog post. 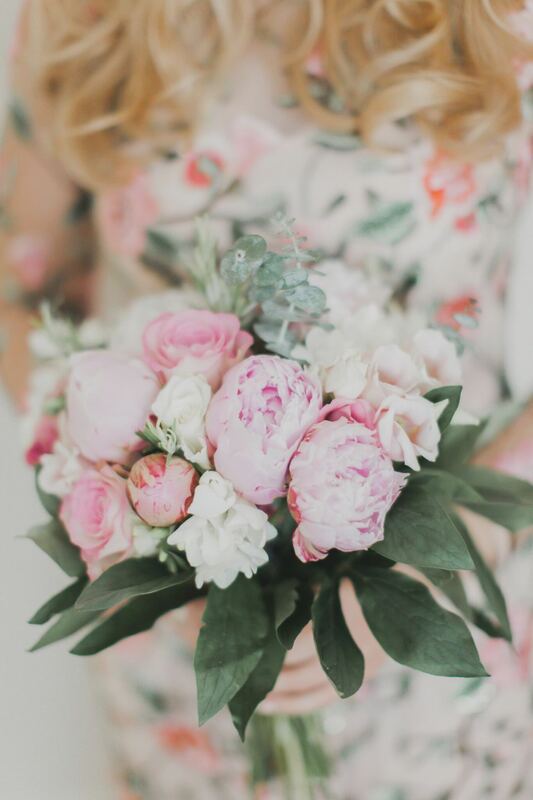 We hope we’ve managed to convince you to include beautiful peonies in your bridal bouquet, we promise you won’t regret it! 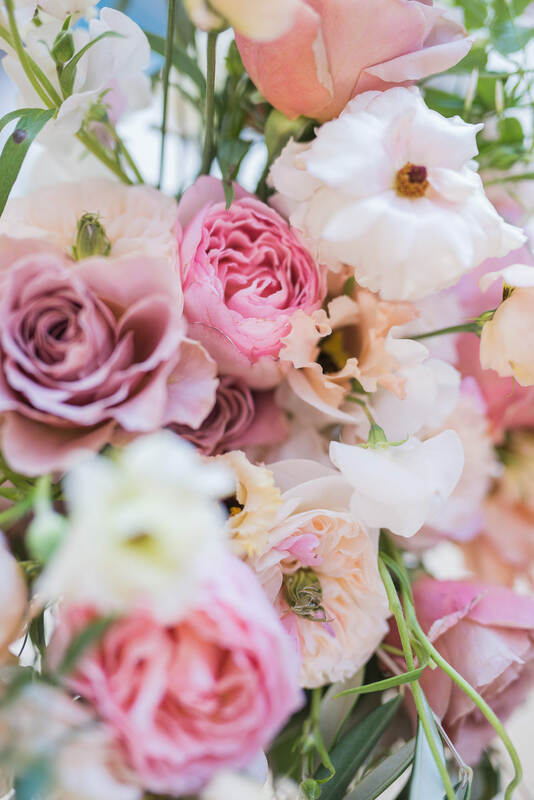 Peonies are set to be a big wedding trend for 2018 weddings, you can see more of our 2018 wedding trend predications here. See you soon for more wedding planning inspiration!